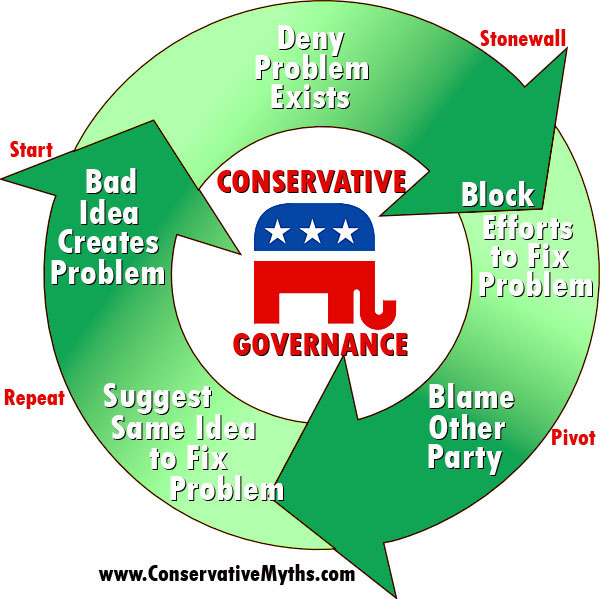 Criminalize Conservatism: Conservatism's Message To America! ...as well as the major accomplishments of the last three great Republican presidents! ...and of course, this one goes along with it. 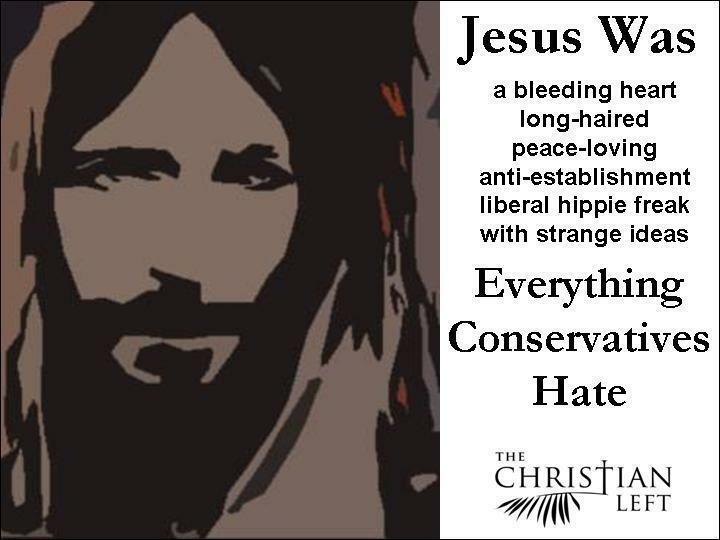 And finally, this important message from the Conservative "movement" to you! So after all this - NOW do you get the message? If you've gotten the Conservative "message" and still vote Republican, you're just what the Republicans are looking for. And if you didn't get the message but still vote Republican, that's okay with them too. 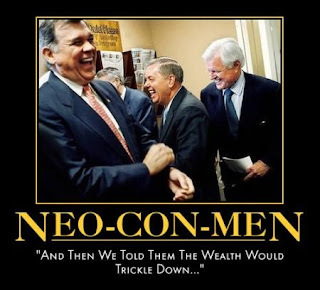 Conservatism is all about taking from the poor and the middle class and giving it all to the rich, even if it takes lies, hypocrisy, deceit, outright theft, and even killing to get their hands on it. Conservatism then is really about anti-democratic principles in a democratic society, making the "movement" equal to any criminal cartel you want to name...and incidentally, quite anti-American.